Brad Harker is a published author, speaker, performance coach and host of the top rated Influence podcast. His creativity and passion for problem solving has fueled a robust entrepreneurial background that includes the creation of several companies and more than a quarter-billion dollars in sales. Brad is available for Keynotes, Work-shops, Seminars, Organizational Strategy and Consulting. Brad works with sales organizations, executives, and entrepreneurs throughout the country. Discovering your purpose and dominating your niche. Mastering principles of communication, influence, and salesmanship. Creating value in a competitive market. Leadership and Networking - The power of cooperation. Developing Iniative - Cultivating habits of excellence and top-performance. SALES PRIMER - A 4-part series to master the fundamentals of selling and develop and invincible sales strategy. 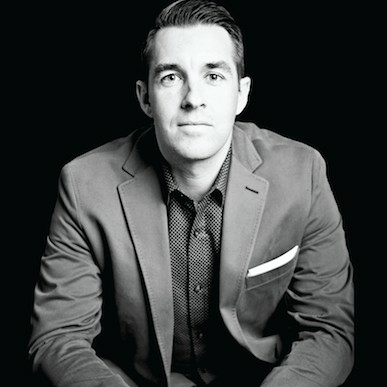 Find out more about BRAD HARKER Startup Sales Speaker at http://www.bradharker.com.